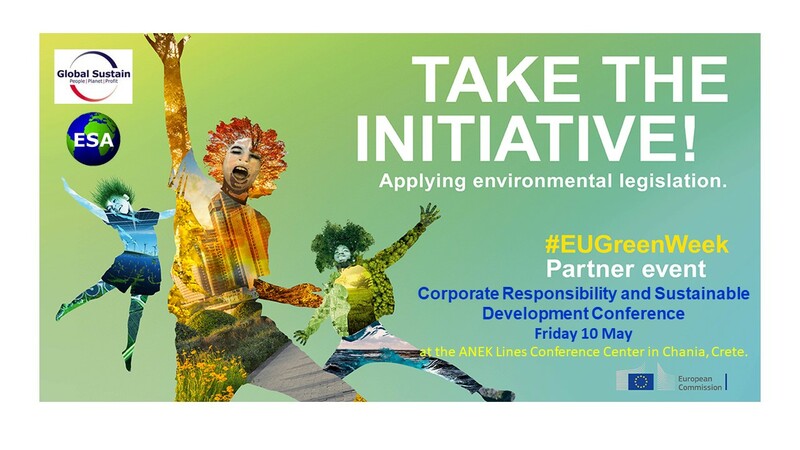 As an official EU Green Week Event Partner, ESA has joined up with Global Sustain from Athens to co-organize the "Corporate Responsibility and Sustainability Day", on May 10, 2019 at the ANEK Lines Conference Center in Chania, Crete. 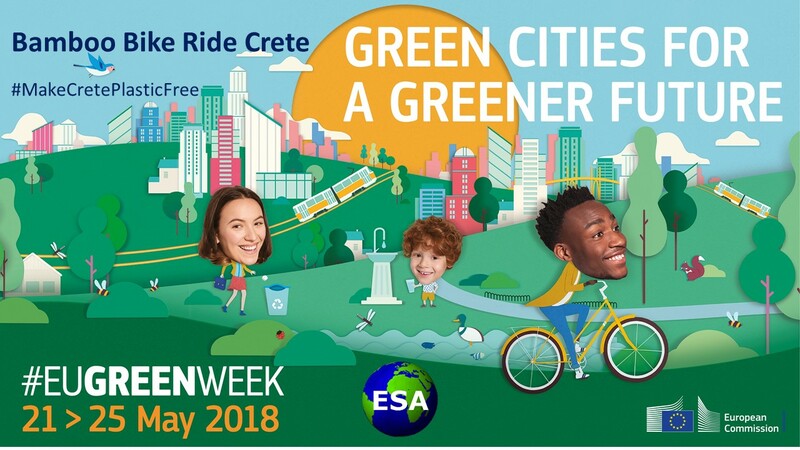 The event launches ESA’s full EUGreenWeek programme and aims to inform a wide range of people about practical environmental actions in Corporate Responsibility and Sustainable Development with a focus on the agri-food, tourism, transport and energy sectors. The effects of climate change have been particularly evident in Crete recently. Responsible management of natural resources, infrastructure and energy has a huge and immediate impact on our lives. It is more necessary than ever to raise awareness of sustainable development, particularly in areas that strengthen the local economy and improve our quality of life. The event is open to everyone including professionals, organizations and businesses. Representatives of the European Commission and Parliament, political leadership and local government (Ministries, Regions, Municipalities), chambers, scientific and research institutions, institutions etc. are expected to take part. The conference is organized under the auspices of the European Commission, the Region of Crete, the Municipality of Chania and the Technical Chamber of Greece. 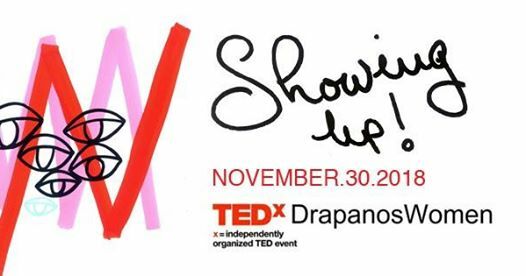 Sponsors and promoters: Alpha Bank, ANEK Lines, Biolea, Creta Maris, Cretan Business Woman’s Association, Dourakis Winery, Fisika, GAIA Business SA, GEP, Goldair Handling, ILT Italy Lines, Reload Greece, Salis, Youth Entrepreneurship Club. Booking is now open for limited places on this impactful and deeply enjoyable sustainability leadership tour. At ESA we are delighted to be partnering with Global Sustain to create a rich and immersive sustainable enterprise learning experience for managers and directors in business. 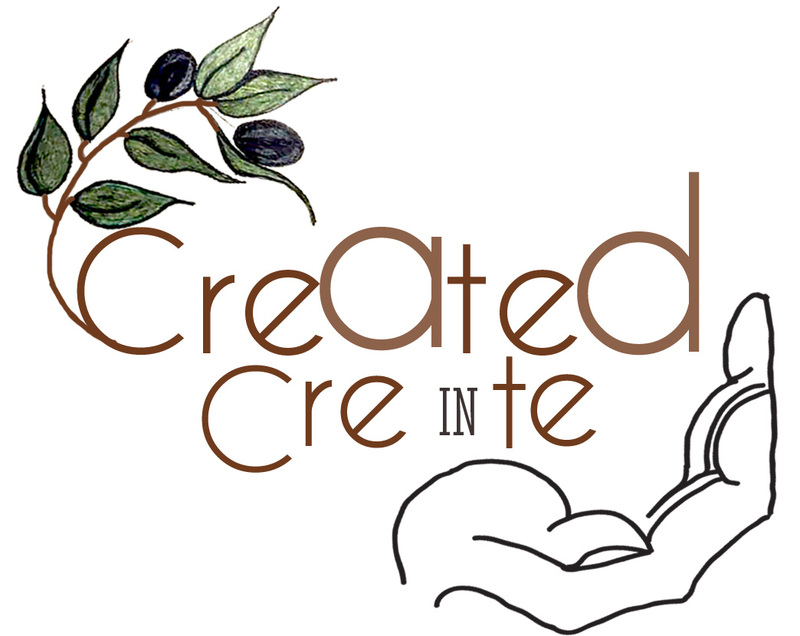 We are pleased to showcase successful sustainable enterprises in Crete such as award winning Biolea cold press EVOO and Dourakis Winery. During this peer group knowledge sharing weekend, you will visit other thriving sustainable enterprises such as Fisika and Tzompanakis Blown Glass (beautiful glass art from recycled bottles) and hear about setting up and leading innovation in sustainable enterprise. Other organised actives include visits to Technical University of Crete and world class Mediterranean Agriculture Institute Maich followed by some appreciation and reflection time at the beautiful Chania Venetian harbour. 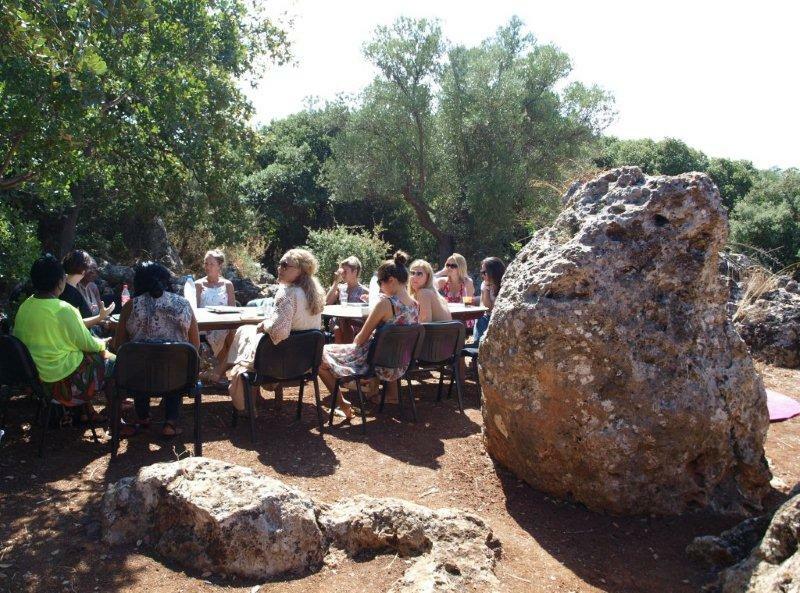 Of course participants will get a chance to enjoy the beautiful off grid ESA biophilia feeling and Cretan catering hospitality which is above excellent. This will be a small group experience so book soon for this unique and wonderful sustainability weekend. ESA is an official event partner for EU Green Week - Green Cities for a Greener Future. In collaboration with Biotic Bikes, Biolea and local municipalities of Crete, ESA is hosting a fun, educational event and the FIRST EVER Bamboo bike ride East to West of Crete. International Women’s Day 2018 brought with it the launch of Women Innovators in Sustainable Enterprise (WISE) GLOBAL learning and community of business support for women. Originally focussed on Women in Social Enterprise, WISE was founded between 2013 and 2015 as an EU, Lifelong Learning Programme, pilot project for 60 women in Greece, Spain and Croatia. Since the close of that pilot programme, at ESA we have been testing the interest in WISE around the world and found that although there are many start- up support programmes, there is a need for more skills development about the fundamentals of a profitable sustainable business and maintaining a sense of ‘sustainable self’. 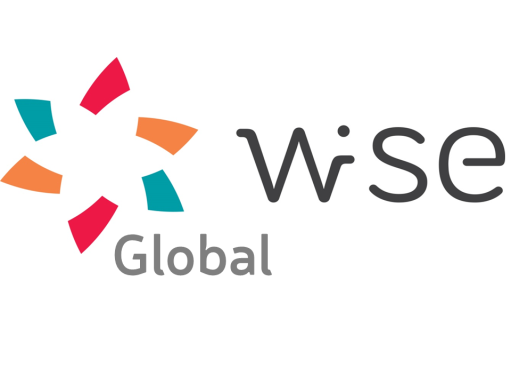 WISE Global is updated and enhanced from the original pilot and blended with elements from the Growth through Sustainability (GTS) programme designed at Cranfield School of Management and from The Gateway (confidence building) programme designed for Cambridge University (Murray Edwards College). This new programme ticks all the boxes for what women in enterprise told us they need and want from a business skills development programme. WISE Global is a rigorously researched and designed, blended learning programme, which means 90% of the learning experience is online with the support of a virtual teacher, online mentors and a rich, diverse, global peer group for knowledge sharing and support. WISE is a programme ‘beyond start up’ that guides participants to be investor ready for the next phase of their business. Continued 1:1 business growth coaching and lifetime membership of the thriving global WISE community supports participants after the formal learning modules are finished.